The LOV-12A-7A consists of the G-Shock GA-120LA-7A(left) & Baby-G BGA-131LA-7B(right). 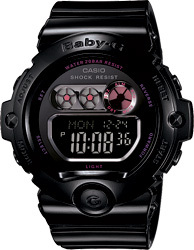 The LOV-12B-1 consists of the G-Shock DW-6900-1W(left) & Baby-G BGA-6901LA-1W(right). These are the new LOVER’S COLLECTION models for the end of 2012. 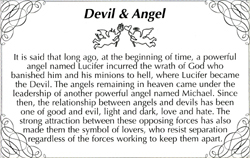 The pure white-and-gold models celebrate the purity of true lovers everywhere. 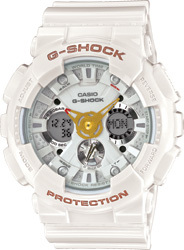 the G-SHOCK GA-120LA features a tough cut case design and a multi-level face for a handsomely mechanical look. 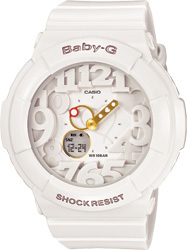 The Baby-G BGA-131LA has an hour hand shaped to resemble a finger ring, with a red accent to represent the unique nature of a special relationship. The black-and-berry models are designed to capture the mood of a nighttime walk under year-end illumination. 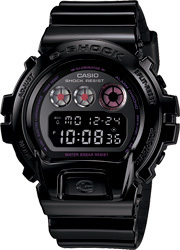 The G-SHOCK DW-6900LA is based on a long-popular bestseller, while the Baby-G BG-6901LA is the female version of the G-SHOCK. Both models sport lustrous black finishes and red dial accents. The ultraviolet LED offers safety corresponding to the International Electrotechnical Commission (IEC) standard for Class 1M. However, an optical lens such as a magnifying glass must not be used for direct viewing of the ultraviolet light source. The appearance of Neon Illuminator illumination depends the watch model.